Urban railway systems are increasingly relying on information and communications technologies (ICT). This evolution makes cybersecurity an important concern, in addition to the traditional focus on reliability, availability, maintainability and safety. 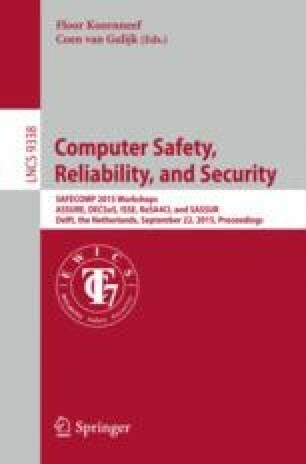 In this paper, we examine two examples of cyber-intensive systems in urban railway environments—a communications-based train control system, and a mobile app that provides transit information to commuters—and use them to study the challenges for conducting security analysis in this domain. We show the need for a cyber-physical perspective in order to understand the cross-domain attack/defense and the complicated physical consequence of cyber breaches. We present security analysis results from two different methods that are used in the safety and ICT security engineering domains respectively, and use them as concrete references to discuss the way to move forward. This work was supported in part by the National Research Foundation (NRF), Prime Minister’s Office, Singapore, under its National Cybersecurity R&D Programme (Award No. NRF2014NCR-NCR001-31) and administered by the National Cybersecurity R&D Directorate, and supported in part by Singapore’s Agency for Science, Technology, and Research (A*STAR) under the Human Sixth Sense Programme (HSSP). The work of Schmittner and Ma was partially funded by the European Commission through the project Creating an Agenda for Research ON Transportation sEcurity (CARONTE).